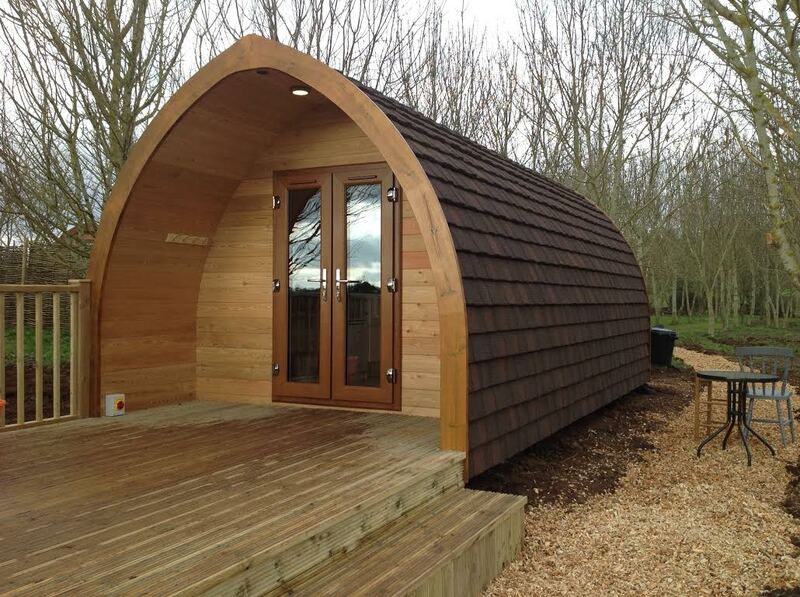 We recently installed a Premier Plus glamping pod in Warwickshire measuring 6m x 3m in. The external cladding is larch, the internal cladding is treated redwood. 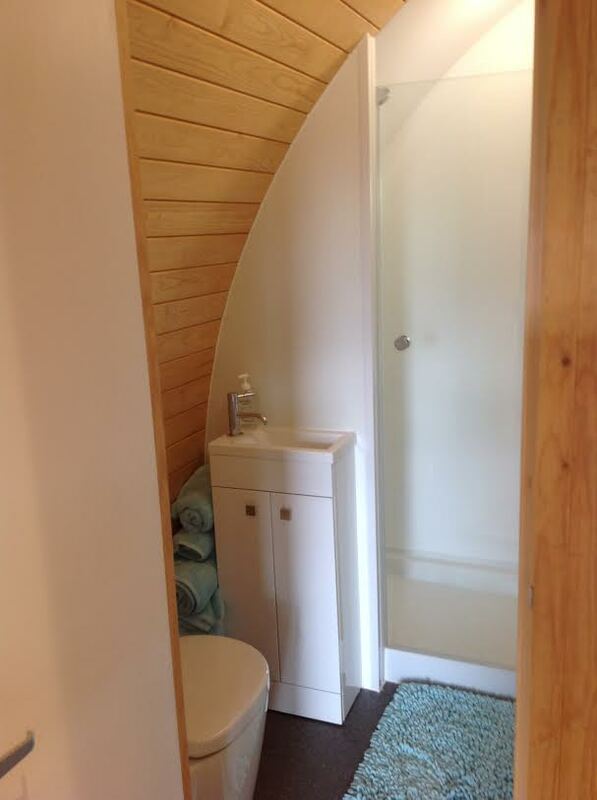 It has a Decra Oberon tiled roof. It’s fully insulated and has a heater. The customer choose the colour of the glazing and the colour of the roof tiles. 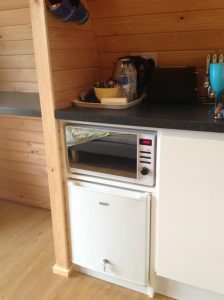 Has a fully fitted shower room and a kitchenette including fridge, microwave and sink, we also hand built a double bed frame with storage under. Externally we added extended, reinforced decking and a balustrade. 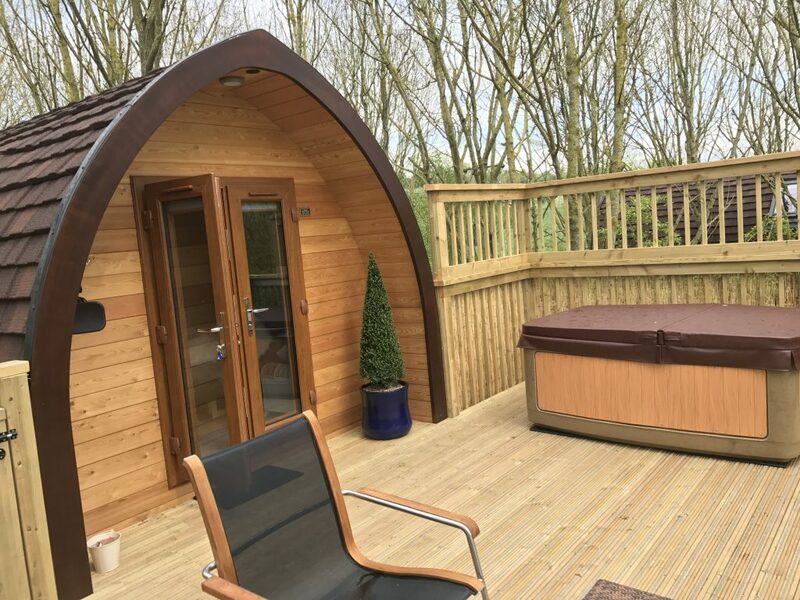 Wooton park added a hot tub to enhance their guests stay.  Where is the pod used ? 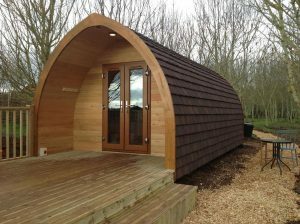 The pod is sited at Wootton Park, Henley in Arden, Warwickshire. 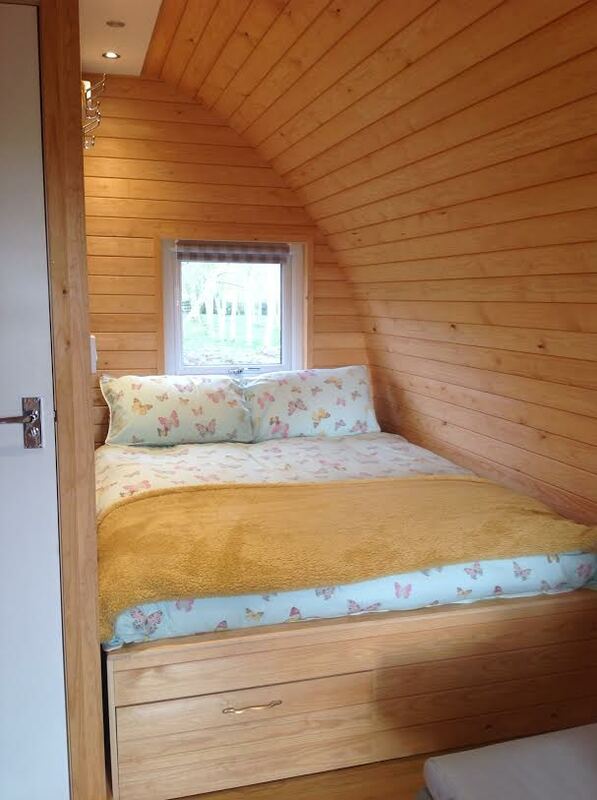 This is used for guest accommodation on their glamping site.